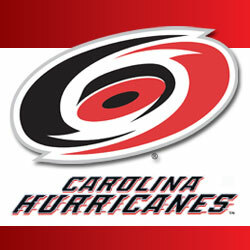 Come join the Harvard Club as we cheer on the Carolina Hurricanes as they take on the Edmonton Oilers! Enjoy Club Level seating at significant discount to the individual ticket price. Seats are limited! Seats are in the Club Level section 230. Located on the 2nd level (Club Level) of PNC Arena, Club Seat Holders enjoy amenities including in-seat service, comfortable seating, and access to The Deck, the Arena Club Restaurant, and the Ledge Lounge. Normally priced at $110 per seat, Harvard Club members can purchase tickets for $60 and non-members can purchase for $70.